Central Banker UK: Probability that Brexit deal Fails is uncomfortably High. Mark Carney, the governor of the British central bank, calls the probability that the United Kingdom will leave the EU without closing a transit deal “uncomfortably large”. He also calls a departure from the EU without a deal “very undesirable”. That’s what Carney states. Also insists that a transition period after the British departure from the European Union is “absolutely in the interest” of both parties. Failure to reach an agreement there would lead to raised prices and would obstruct trade and economic activity in the United Kingdom, according to the central banker. 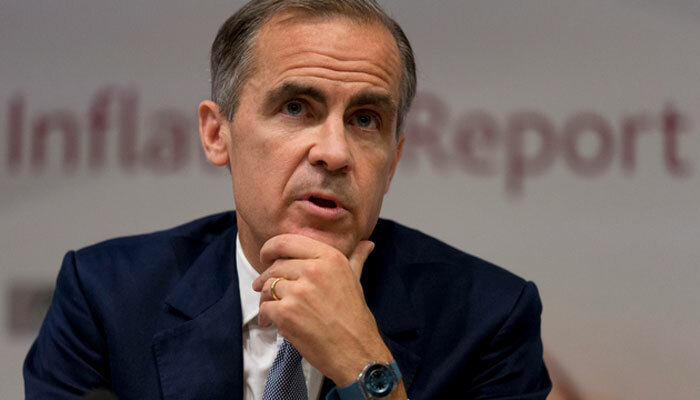 According to Carney, the British financial system can mainly deal with the blows. Carney says. What precisely they are, he leaves in the middle. On Thursday, the British central bank raised interest rates to 0.75 percent. It is only the second time since the financial crisis that the British central bank has adjusted interest rates by 0.25 percentage point upwards. According to Carney, it is not unlikely that the interest rate will reach 1.5 percent within three years.